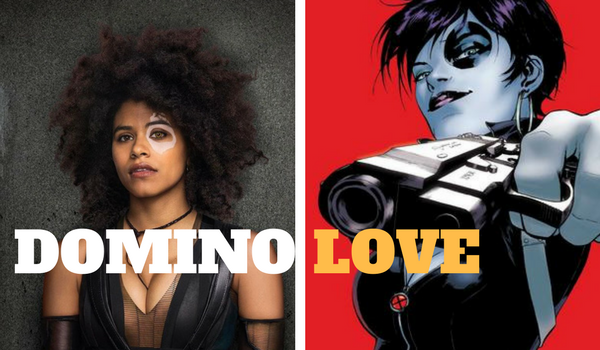 It looks like Zazie Beetz' Domino can't ward off bad luck. You can't blame longtime fans looking for a comic-accurate version on screen. Deadpool 2's Domino reveal on social media was meant to test how people would react to it. It is not about her would-be stellar performance nor the film's quality in general. Remember when a number of netizens complained how thin Gal Gadot was as Wonder Woman? Now, they seemed silent of their trolling past and now embraces the new Amazon princess. Their comments were not invalid though, they just became irrelevant. Judging from the photo, it did flip her usual look in the comics. 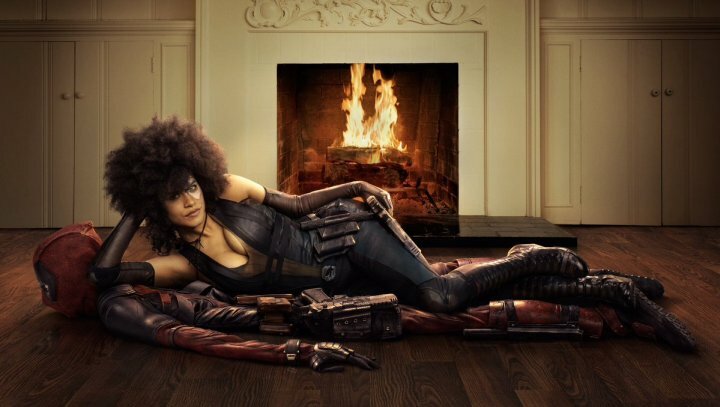 Her do is an afro similar to Luke Cage's Misty Knight. They retained her natural skin color instead of using her trademark pale chalk white skin, and they replaced the black tattoo on her left eye with an apparent white vitiligo patch. 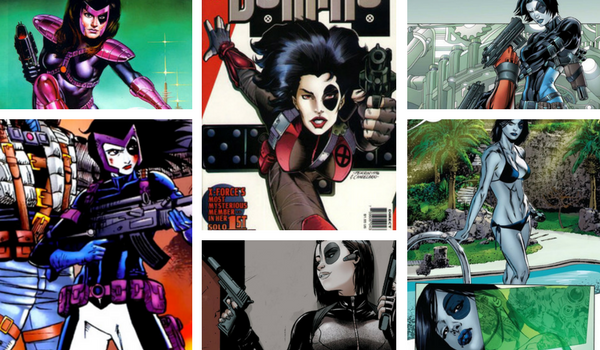 The knee-jerk reaction is that it is not the Domino X-Men fans grew up reading or watching. Some like Jeremy Sandres over Twitter edited it to make it closer to the comic book version. 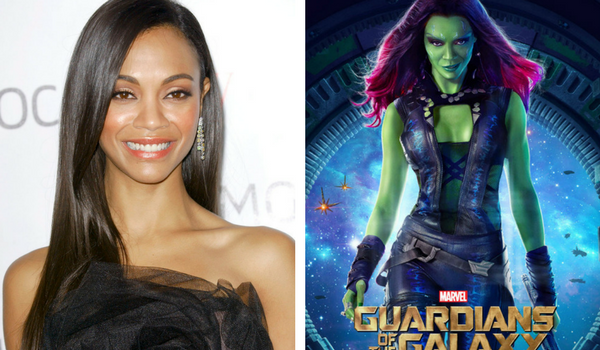 I don't think it is a racial issue or about representation as we all are aware of Zoe Saldana's skin color under that green Gamora make-up in Guardians of the Galaxy films; and it worked. Throughout the years, the only constant was her pale skin and black face tattoo. I would totally understand that they'd do away with the pouches and shoulder pads because those were so 90s. So, why did Fox choose not to appease fans? A quick search did not yield any related literature as to why the studio didn't. The backlash though proves that Deadpool's target audience cares for the character. We hope they still will do her right once we see the probability-altering mercenary on screen.